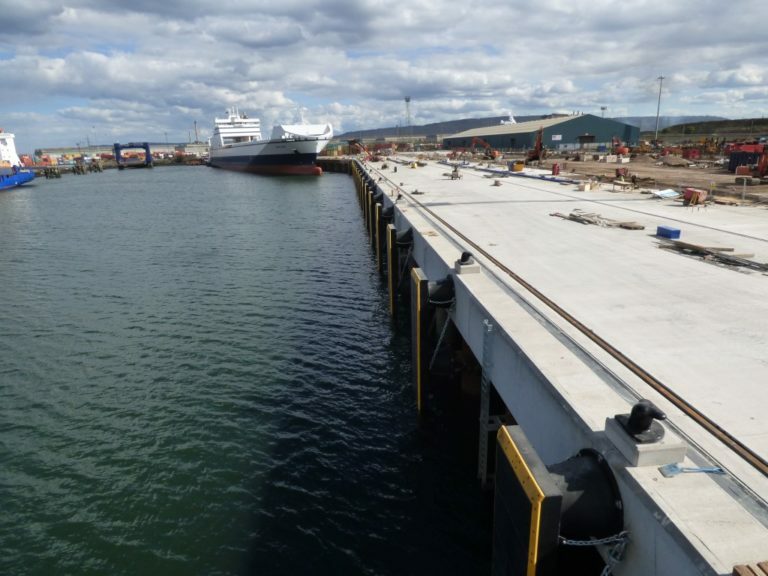 Contract for the reconstruction of Berth 1 was awarded to McLaughlin & Harvey to increase Teesport capacity for larger vessels. 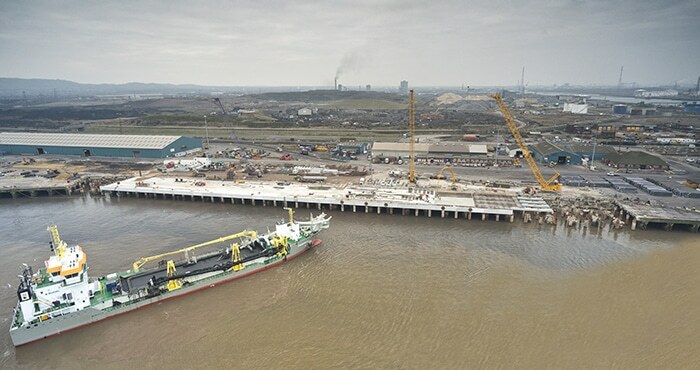 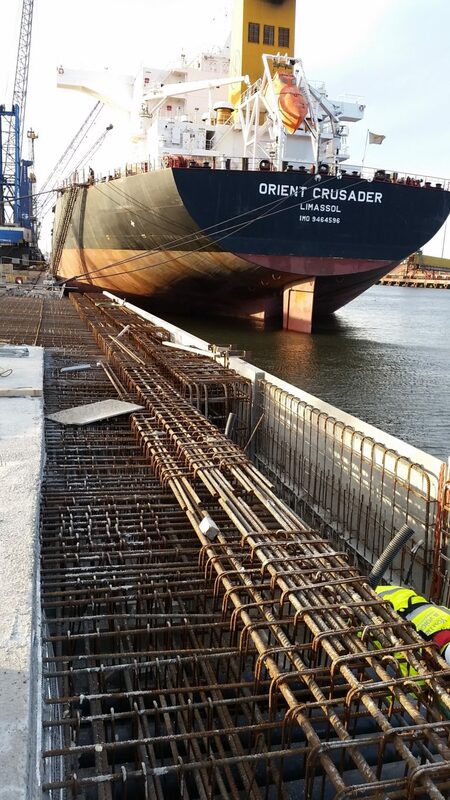 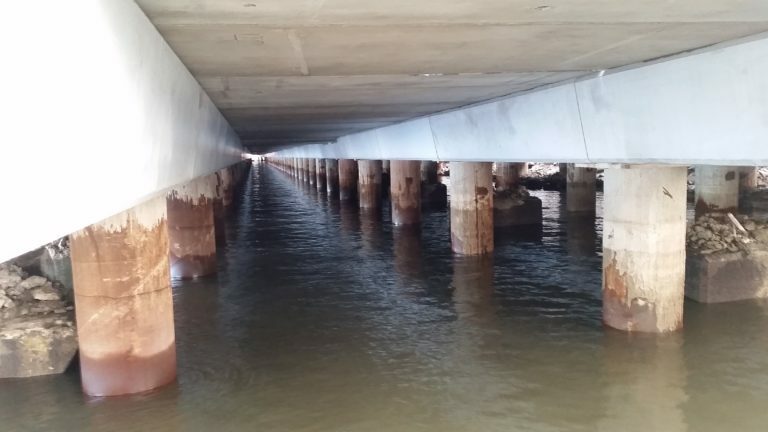 The project involved the design and construction of over 300m of suspended deck quay, the demolition of the existing 50 year old post-tensioned concrete structure, and dredging. 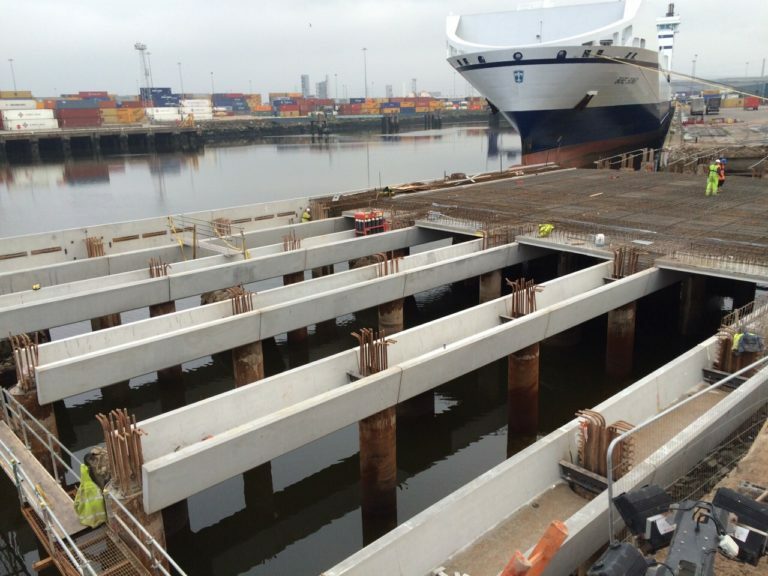 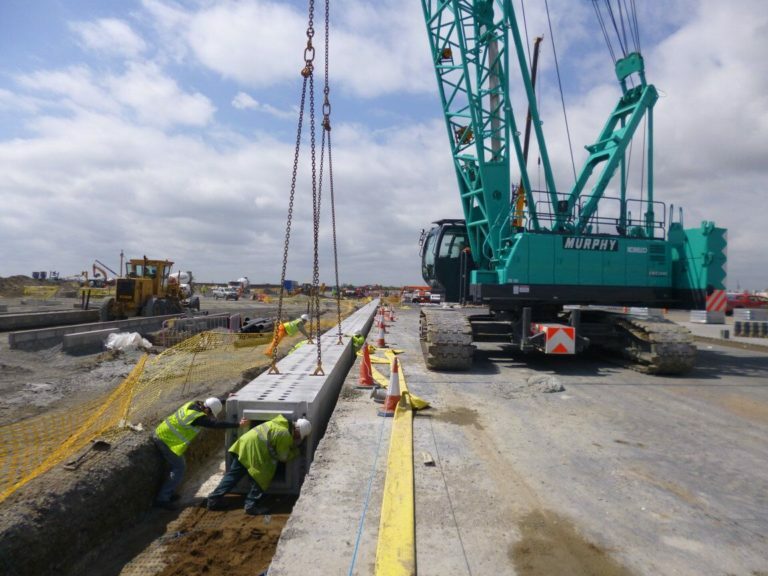 Banagher worked closely with McLaughlin and Harvey and their designers RPS to deliver over 750 precast elements with the heaviest unit weighing 50 tonnes. 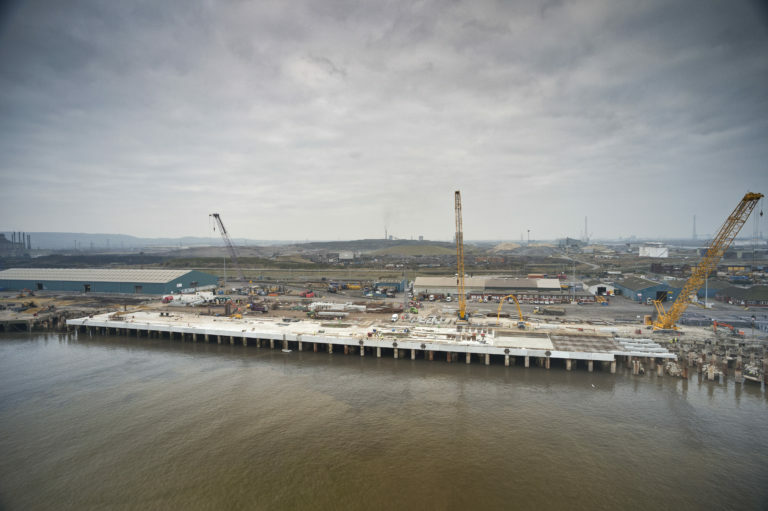 The project had many innovative design features which maximized the use of offsite construction while allowing the units to be placed rapidly on site to meet and exceed ambitious installation rates. Based in Middleborough, Teesport is a major deepwater complex and one of the largest container ports in the North of England.